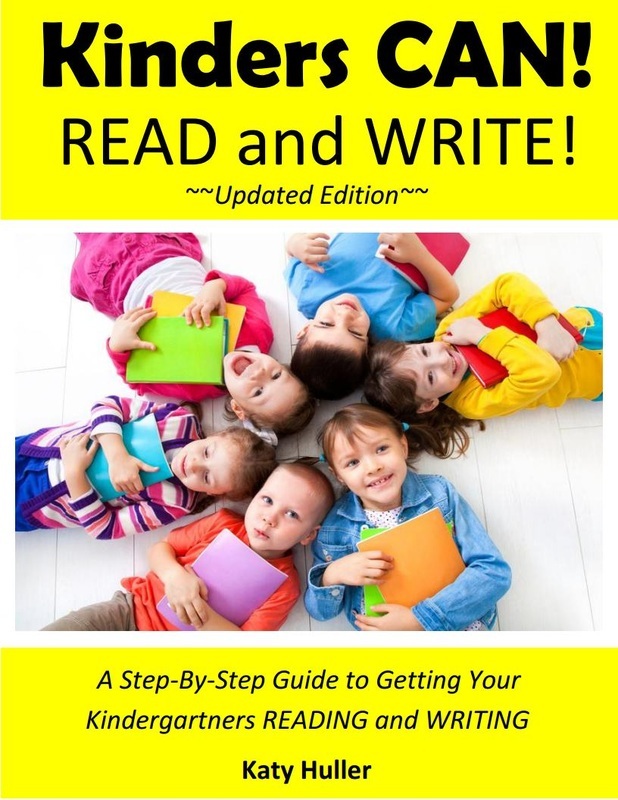 Get Your Kids READING and WRITING This Year! TEACHERS and PRINCIPALS: Click Here for TRAINING OPPORTUNITIES! Pre-K/Kindergarten is a GREAT time to get your kids READING and WRITING! Get your kids REALLY reading and writing this year -- and have FUN doing it! 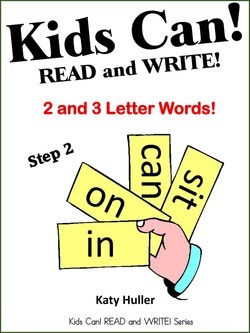 Our new, updated version of Kinders Can! READ and WRITE! 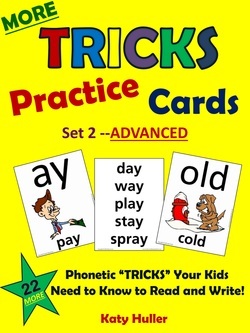 will walk you through what you need to do to get your kids reading and writing ANYTHING, not just a few memorized words, carefully leveled readers, and/or passages full of predictable text. 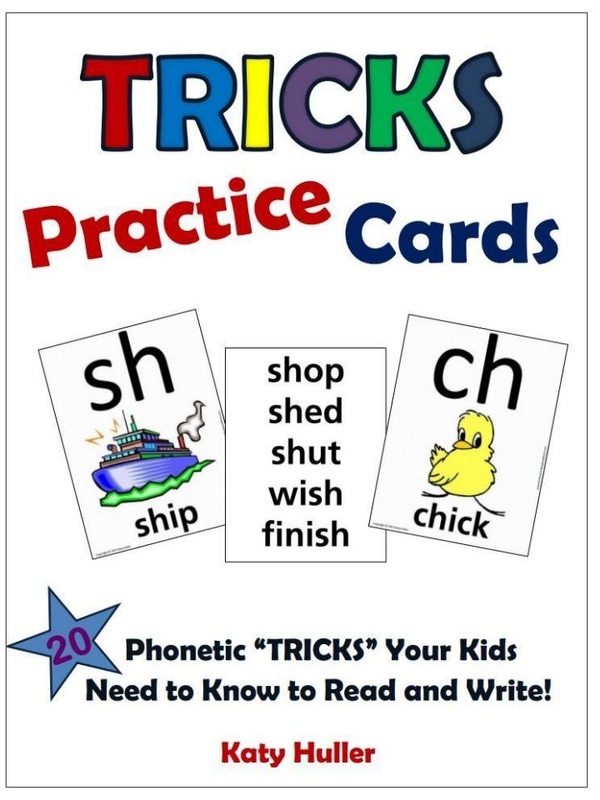 Created by a kindergarten teacher to help kindergarten students of all levels and abilities learn to read and write (without creating a lot of extra work for the teacher in charge), Kinders Can! READ and WRITE! is a book anyone serious about getting their pre-k and/or kindergarten students reading and writing should read, learn, and master! Stop wasting all of your time (and your kids' time) focusing on "sight words" and other superficial tasks, and start teaching your kids what they REALLY need to know to read real books and write real stories. You won't believe the difference! Click HERE to find out more! See Some Key Kinders Can! READ and WRITE! Techniques in ACTION with Alanna Grant's Kindergarten Class! Click Here to Read Katy Huller's Kindergarten Blog! 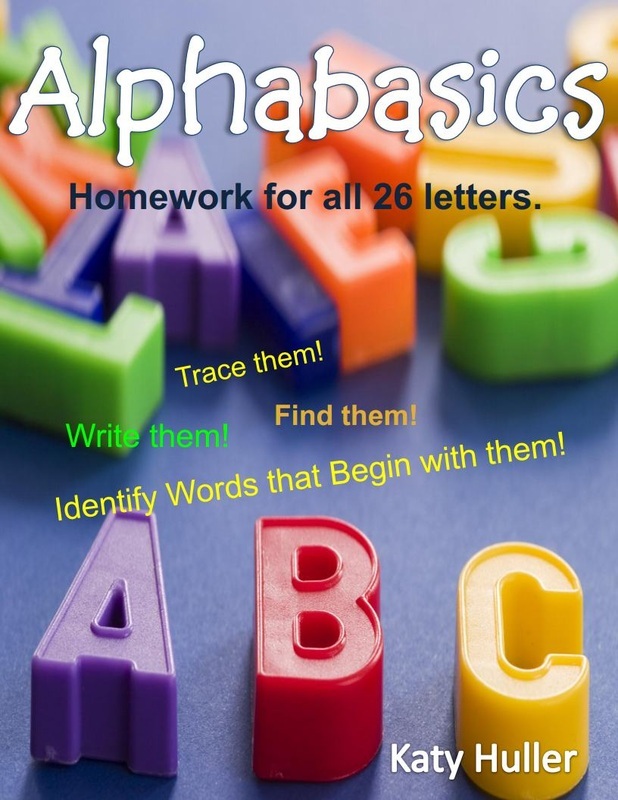 Products Now Available to Help YOU Get Your Kids READING and WRITING! Click Here to View ALL Products! JKHTeach Educational Books and Consulting, LLC is dedicated to improving education throughout the United States by continuing to create new products and services that meet Pre-K--2nd grade teachers' advancing needs. We believe every child can learn, and we offer products and services to help you get the most out of all of your kids. Based on "best practices" and current research, our dynamic teaching strategies help you deliver quality instruction on a daily basis in a fun, engaging, developmentally-appropriate way. Your success is our mission.